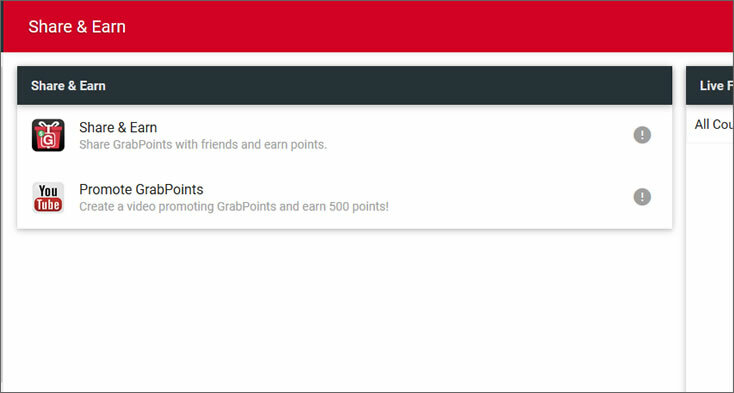 Grabpoints.com is a website and mobile app which consumers can use to earn points for completing online activities. They include filling out surveys, watching videos, playing games and other miscellaneous activities. Each activity that a user completes is worth a certain number of points. A user’s points can be redeemed for gift cards to popular chain retailers and gaming sites or cash payout into a PayPal or Skrill account. “Grabpoints.com” has been around since 2014, but is actually a rebranded and repackaged version of an older GPT (“get-paid-to”) site called Zoombucks.com. Our Grabpoints review is intended to help you decide if you may want to join that membership base. Grabpoints.com operates as a liaison between brands and their consumers. Companies that want to promote their products and brands hire Grabpoints to help them reach their target audience and get them to engage with their advertising (in the form of surveys, videos, games, etc.). To do this, Grabpoints offers members of the general public the opportunity to earn rewards for engaging with those products and brands. Since many people are already spending a significant portion of their leisure time online watching videos, playing games, etc.,Grabpoints entices people to become members by rewarding them for doing the things that they are already doing online. It’s a partnership that everyone benefits from: the advertisers benefit by gaining exposure to their products, consumers benefit by getting rewarded for the time that they spend online, and Grabpoints.com benefits by getting advertising fees and commissions. 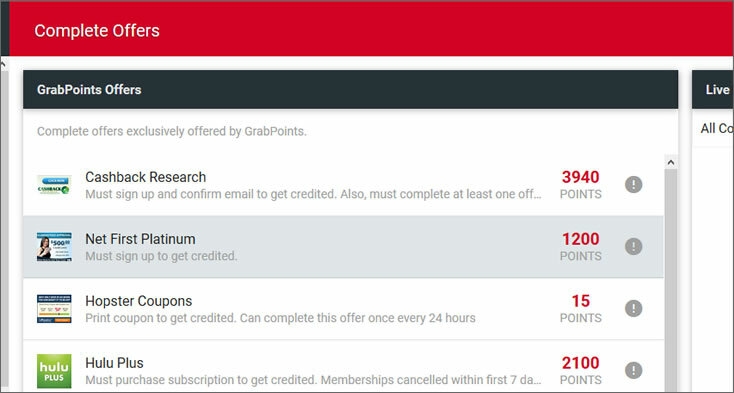 To become a Grabpoints.com member, you must be at least 13 years old. (Note: certain surveys, games or videos on Grabpoints.com may be restricted to people 18 and older.) To join, you need only to create an account by creating a username and password. (Alternately, you can also create an account through your Facebook or Google+ account.) Initially, this is all the information you will need to provide. However, in order to participate in some of the activities within Grabpoints, you will later be asked to provide other info. This may include (but may not be limited to) name, address, date of birth, gender, consumer preferences and other basic personal info. Grabpoints.com uses this information to determine things like which surveys for cash you may qualify to fill out and what kind of activities might appeal to someone in your demographic. How Many Points is Each Activity Worth? It varies, depending on a number of factors. Those factors include the type of activity, the estimated length of the activity (i.e. how long it will take a user to complete it) and the company making the offer. Some activities are worth as little as one point, while others can get you 1000 points or more. Generally speaking, you should expect that the higher the reward value, the longer the activity will take you to complete. These videos are typically short, between two and ten minutes long. However, there are sometimes longer ones (between ten and 30 minutes). There may be videos longer than 30 minutes but the majority are fairly short. 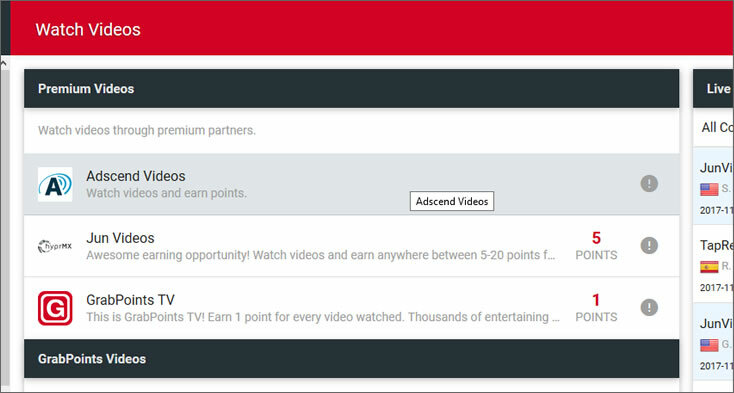 The number of points you can earn from watching varies, but generally speaking, the longer the video, the more points you earn. You must watch the entire video, beginning to end, in order to be eligible for the reward points. Brands and companies depend on the public to help them shape their advertising efforts, improve existing products and create new ones. One way they reach their consumers for opinions is via surveys. Grabpoints.com acts as a liaison between those advertisers and consumers. You get points for completing surveys. The amount varies, just like with the videos. You must fill out the entire survey to receive the points. Choose from dozens of different games, from categories like card games, word games, arcade-style games, puzzles, quiz games and strategy games. You get one point per minute that you play, but you must complete the whole game to receive any points. 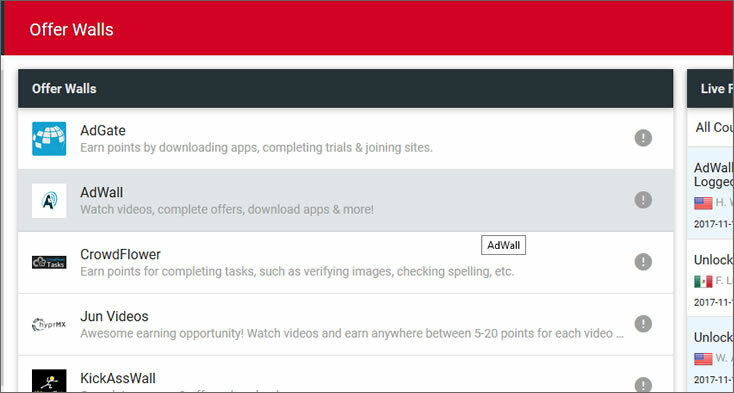 You can get points simply for downloading apps to your smartphone. There are dozens to choose from. Some are well-known, others less-so. It’s the app’s creator’s way of promoting their app in the marketplace. This section gives you the opportunity to earn points by referring others to Grabpoints. You can get points for simply referring, and then more points if the person that you referred becomes a member. This section changes regularly and is a bit of a “catch-all” for activities that are time-sensitive (i.e. completing a Christmas-themed crossword puzzle), downloading a coupon with an expiration date, or any other offer that doesn’t fit into one of the other categories on the site. Points for completing these activities varies from just a few to a few hundred. Many of these links actually lead to external Websites affiliated with Grabpoints. 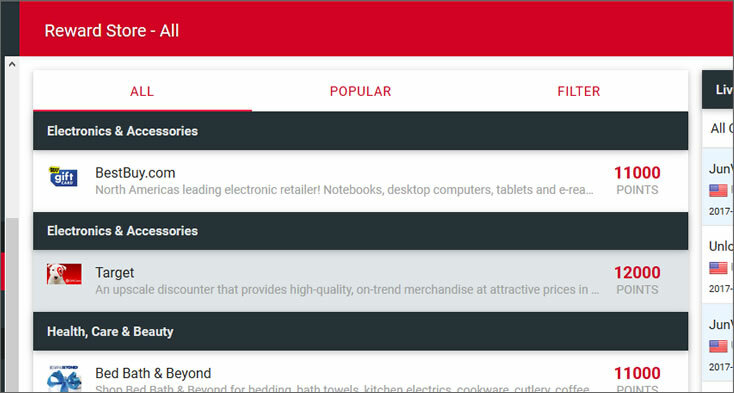 This is another section that contains “miscellaneous” activities, similar to the “Complete Offers” section. 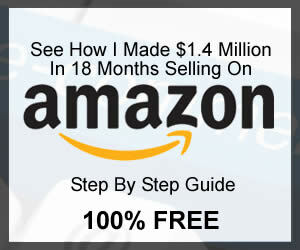 Almost all of the links in this section will actually lead to external Websites belonging to the companies making the offers. What Can I Trade in My Points For? and more. If you prefer cash, you can trade points for money, transferrable to a PayPal or Skrill account. You can even buy Bitcoin with your points. Denominations of cards vary, and gift cards start at about 2000 points and can go as high as twenty or thirty-thousand points. As you might guess, the more valuable the card, the more points you’ll need to buy it. Because Grabpoints.com is relatively “new” (even though it’s really just a rebranded version of something old), there aren’t nearly as many user reviews available on it as there are for older GPT (“get-paid-to”) sites like Swagbucks.com. However, we took some time to pore over what was floating around on the web, because one of the best ways to determine if something is good or bad is to check with people who have tried it before. We began by checking with one of our favorite and most trusted consumer review Websites, SiteJabber.com. There was only one Grabpoints review. This particular reviewer claimed that when he tried to cash in his points for a reward, he got the runaround. Our other favorite trusted consumer review site, TrustPilot.com, had no users that left a Grabpoints review. Yet another review site, Glassdoor.com, had no users who posted a Grabpoints review either. We checked another lesser-known review site, MouthShut.com, and found that there were over 100 users who left a Grabpoints review there. Reviewers are asked to rate the business/website between one and five stars (five stars being the highest and one the lowest possible score). Overall, from the people who posted a Grabpoints review, Grabpoints has an average of two and a half stars out of five. One recurring theme among reviewers who designated two or fewer stars out of five on their Grabpoints review was difficulty in exchanging points for rewards. Another common complaint was that users would complete activities but then wouldn’t receive the points they were supposed to get. Yet another theme we found in these Grabpoints.com two and one-star reviews was that the number of points that are rewarded for completing activities were simply to meager to justify the time spent doing them. Of the users who actually did post a Grabpoints review, there were a significant number of three, four and five star reviews. One four-star reviewer called it “a really entertaining app.” One recurring theme with many of these reviewers was an appreciation for the Grabpoints app. Users report that the app interface is pleasant, entertaining, straightforward and simple to use, with very few bugs. Many users preferred accessing Grabpoints.com through the mobile app rather than through a computer or tablet. However, when we began reading where users left a three, four and five-star Grabpoints review, we were a bit skeptical. The majority of these “positive” reviews went on and on about how the site works, what kinds of gift cards can be earned and how the points add up. There were actually very few comments about the reviewers personal experience using the site themselves. It seemed that most of the three, four and five-star reviews were really just descriptions of the site and the concept but not of an actual experience. We think it’s fair to point out that almost all of the users who posted a Grabpoints review we found on MouthShut.com were from users from India. Therefore, these viewpoints may not necessarily represent the experiences of US-based users. Since there are so few other reviews available, it’s difficult to make a judgment. A Few More Things to Know About Grabpoints: Many of the activity options available come from external Websites. That is, when you click on them, you will be taken to a different Website. Therefore, you may be asked to provide certain information that you may not have been asked to provide on Grabpoints.com in order to gain access to the activity. Know that, if you do, the information that you are sharing is not necessarily subject to the same terms that it is when you’re on the Grabpoints.com Website. In other words, Grabpoints might not sell your personal information to outside companies, but these other Websites may, so just beware of this. On the flip side of the same coin, you may be asked to provide information on these sites that you have already given to Grabpoints.com. External websites don’t necessarily have access to the personal info you divulged when you signed up for a Grabpoints membership. Thus, you might find that you are having to give out the same information or answer the same questions every time you do a new activity. 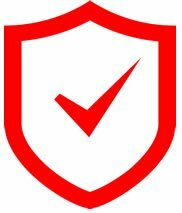 It may start to feel redundant, but it’s the only way you’ll be allowed to access the activities on these external sites (who might then, in turn, sell your info to other companies). On the surface, Grabpoints.com appears to be a fun and entertaining Website that offers the added benefit of making money for playing around with it. If you already enjoy killing time surfing the Internet or playing games, what’s there to lose by trying it out, especially since it’s free to join? Only your hopes and dreams. Okay, that might be a bit of an exaggeration. However, with all of the negative feedback from those who left a Grabpoints review (many with similar complaints), we felt like there was an overall theme of dissatisfaction with Grabpoints.com. We did try it out for ourselves. We created an account before we even looked at the online consumer reviews so we could approach our research with an open mind. Unfortunately, we had a negative experience almost from the very beginning. We experienced many of the very same issues we later read about from other users. For starters, the site was glitchy and a lot of the activities seemed to take an excessive amount of time to download. Thirty to sixty-seconds download time may not sound like a lot, but when you consider the fact that you might have to then spend another 20 minutes to complete the actual activity in order to get your points, it’s not insignificant. To be fair, we didn’t try it out on the Grabpoints app, which we’ve heard is much better than than the desktop version, so if you do try out this site, you should skip the desktop version and access it through the app instead. However, even the most flawlessly-functioning app isn’t going to prevent you from being booted out of surveys that you apparently “don’t qualify for.” While we don’t think it’s unfair to be disqualified to complete a particular survey because a user doesn’t fit the targeted demographic, we do take issue with the fact that you may waste one, two, three, five, ten minutes of your time or more answering questions before finding out that you don’t qualify and then do not receive any points at all for that time you spent. It amounts to wasted time, and we don’t think it’s fair to waste people’s time. At least with the games you know up front that you will only get your points if you finish the game so you can make an informed choice about whether to engage in the activity in the first place. However, when it came to the games and videos, we felt like the rewards points were a little on the low side compared to the amount of time that they took from start to finish. In other words, they often gave low return for time invested. Additionally, a significant number of the games and videos we tried were glitchy: they took a long time to download and start, froze up a lot, and some froze entirely and wouldn’t let us finish. And remember, NO FINISH = NO POINTS. In short, we think that playing the games and watching the videos is a bit of a gamble. One of the comments that was common with users who gave Grabpoints.com two stars or fewer in their reviews was that they were not being awarded the points they were due. We also found this to be true very early on in our experience. There were a few activities that we completed and then never received the points we were due. To boil it down to numbers, we only ended up netting about ten points per hour, thanks to glitches, freezes and disqualifications. So, based on our own experience, as well as the majority of people who left a Grabpoints review, we weren’t impressed with this opportunity to make money. While you shouldn’t expect to get rich (or even make minimum wage) on any GPT Website, we recommend that you don’t waste your time with Grabpoints.com, since there are other GPT sites, such as Swagbucks.com, that perform better and pay out faster. In other words, if you’re going to blow an hour online, go where the payoff is better and more reliable. Over the years I have tried many reward sites but nothing ever struck me as unique .. until I found Grabpoints. There was something very different about it and since I have been a member I have been able to redeem frequently. My favourite ways of cashing out are through Amazon or Paypal but there are many more ways of using your points, too many to mention here, you will have to join and see for yourself. The first thing I noticed about Grabpoints was how quickly it is to accumulate points especially with the surveys. Although I have never been a particular fan of surveys in the past I have quickly changed my view as there are some very high paying surveys here where you can earn. My favourite sites are Tap Research and the Kickass Wall. I have earned literally thousands of points through the Kickass Wall as some of the surveys are very high paying and the beauty of them is they are often not too long. 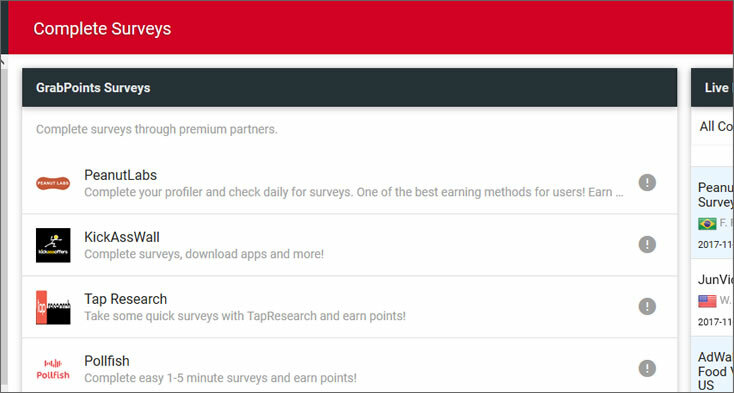 In addition to this Tap Research and Peanut Labs will often give you points just for trying them, even if you don’t qualify. One of my other favourite ways of earning is through watching videos through EngageMe TV/Smores. It’s quite easy to rack up a few hundred points and you can do them either through Grabpoints offers or the Adscend wall. There are many other ways of earning. If you like completing offers there is a huge range of different walls or you can download apps, play games, do tasks, the list is endless. They also send out promo codes where you can earn points and you can read and answer questions on simple articles so look out for those too. If you allow them to show you notifications you won’t miss any of them as they will pop up to let you know. Grabpoints has quickly become the highest paying reward site out there. They recently raised their earning rates and decreased the pay out rates so it’s much faster to earn now but don’t take my word for it, try it out for yourself! GrabPoints is a great site to earn extra cash! by completing offers, playing games,watching videos, taking surveys and downloading apps. Points can be redeemable for gift cards from a wide variety of retailer. Like Walmart, Target , Amazon and so many more. You can redeem your points for Paypal cash. Share your grab points on social media networks such as Facebook, Twitter, Instagram and Google plus. Anyone can join for Free using your desktop Pc, labtop, smart phone or tablet. Also you can download the mobile app as well. You can get a promo code on twitter. Pretty cool everyone! So why not join today. Don’t forget to refer your friends and family. So I have been having a few problems with my preferred site so I have been looking to others to get my points now. 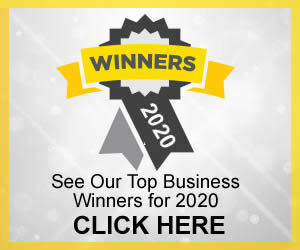 They have numerous survey partners to choose from with superior payout rates, in fact they have just put up the points you can earn for doing the surveys. Grabpoints has lots of offer walls with the highest paying offers & lots of app downloads, where you have to just download an app & look at it for a few minutes or reach a certain level in the game, as well as promo codes on Facebook & twitter. You can also do tasks & write reviews for other survey sites, its usually checked & the points added within 24 hours if you do it correctly. They also have quizzes, you have to read a review answer usually 5 questions which if you get them all right you get a 15 points promo code. Their is also the video wall & earning points through the games tab. Whats also good is you have an app for grabpoints so you can even earn on the go, I feel its worth spending an hour or 2 a day on Grabpoints & you’ll see how fast your points soon add up. You can also refer friends getting a bonus once they reach 1000 points, you can even get points for sharing your reward on facebook & Twitter. When redeeming you points, $10 paypal is 10000 points & £10 Amazon gift card is 13600 points but when you earn an average 100 – 1000 per survey & the same for tasks it soon adds up, you reward is usually with you within 7 days but its usually sooner. So many ways to earn, fast payouts, high paying surveys & offers, a friendly help service, it’s got to be worth a try!!! Not a fan anymore. When they first started up they had a lot more ways to earn points. Feels like a glitchy mess now. Meh.